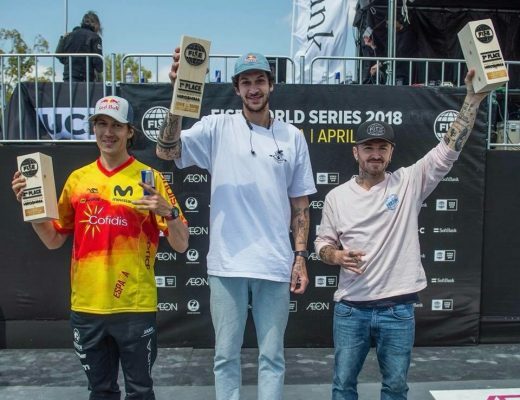 Flatmattersonline - Matthias Dandois wins FiseWorld in Hiroshima, Japan! Matthias Dandois has come out swinging in 2018 and just won his second Fise World contest in two weeks! Congratulations to Matthias who threw down another flawless run in Hiroshima, Japan. Viki Gomez took the second place spot, followed by Alex Jumelin! You can watch the whole finals below, and the top 3 individually.